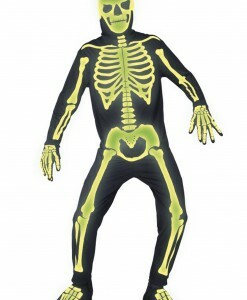 Add a spooky flair to your Halloween look with our fabulous selection of skeleton costume ideas. 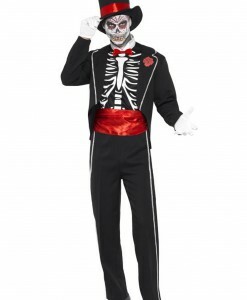 These spooky outfits often include skeleton dresses and pant costumes. 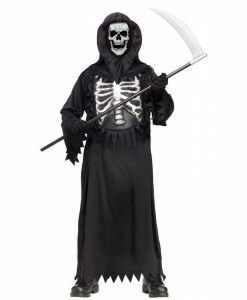 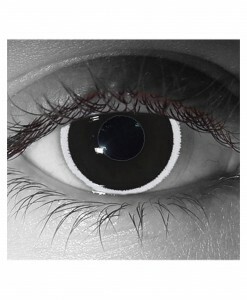 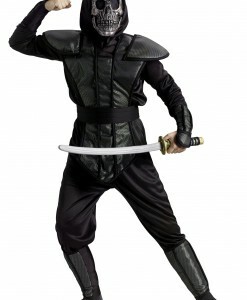 Black reaper and white reaper costumes are one of the most common styles. 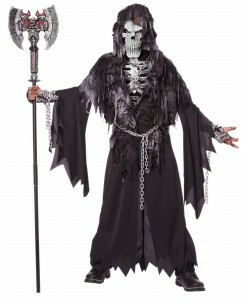 If the Reaper outfits are not your cup of tea, then go for a stylish graveyard bones costume or a zombie skeleton outfit. 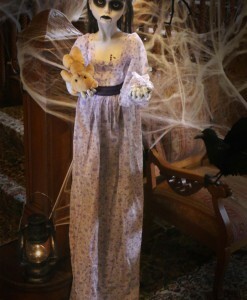 The scary feel of these costumes is created by tatters. 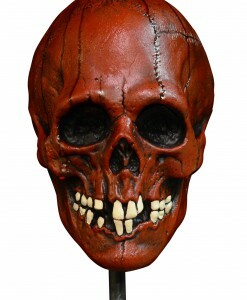 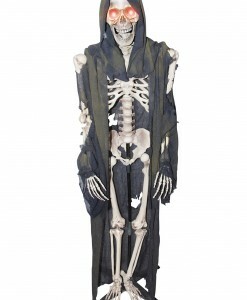 Top off your skeleton inspired designs with the right items such as masks, bone gloves, character kits, pantyhose, and others that will help you create a dark and creepy skeleton look for Halloween. 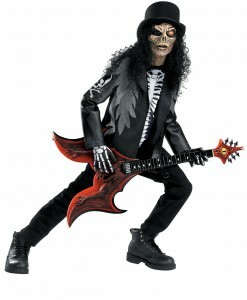 If you want to create a fun and sassy look, then opt for one of our skelanimals kit the cat costumes. 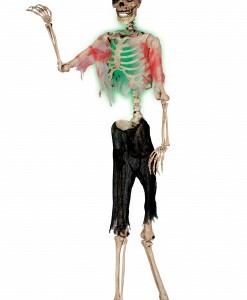 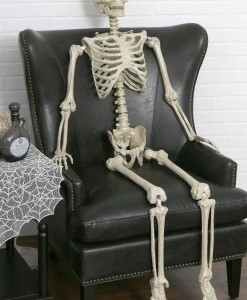 Our fabulous skeleton costume ideas provide a great balance between elegant, sassy, and scary. 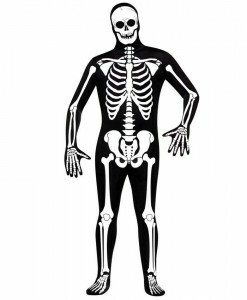 Skeleton costume ideas can be worn for Halloween occasions with children just as easily as at an “adult-only” Halloween get-together. 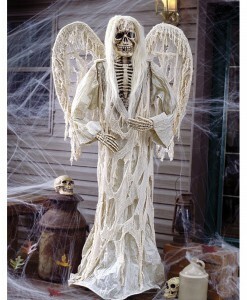 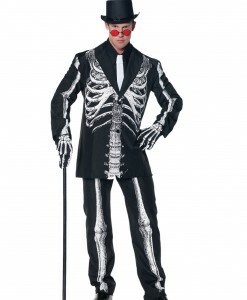 For women, we have bad to the bone costumes as well as scary bone Appetit skeleton long dresses. 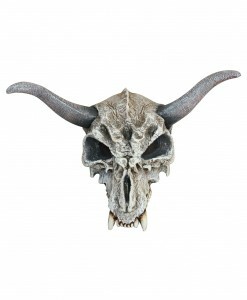 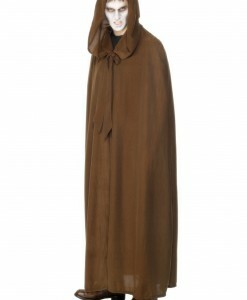 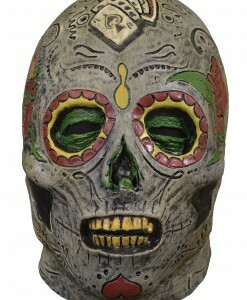 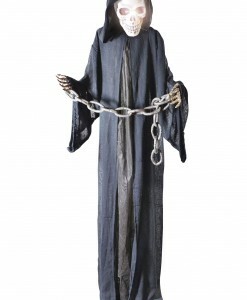 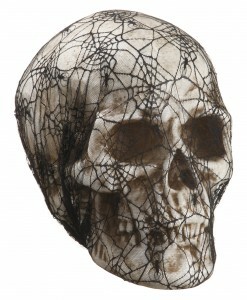 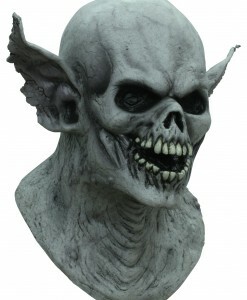 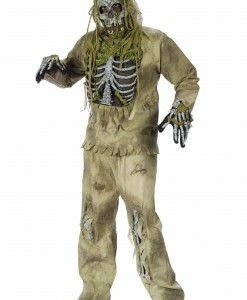 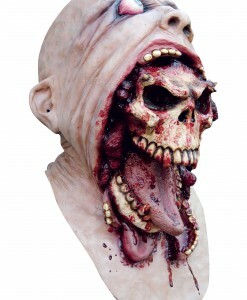 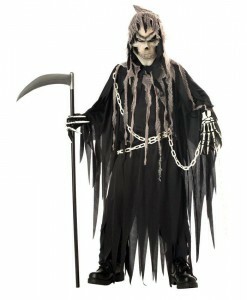 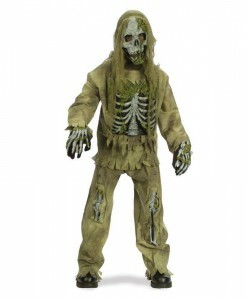 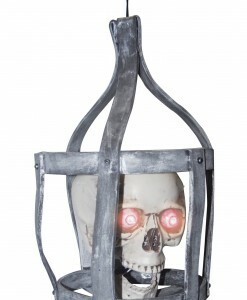 Men will look great in one of our skeleton zombie costumes, cryptic rocker costumes, and unchained evil outfits. 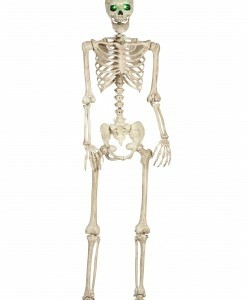 We also have skeleton costume ideas for teens that include sweetie skeletons, pink punk skeletons, sassy skelegirls, and others. 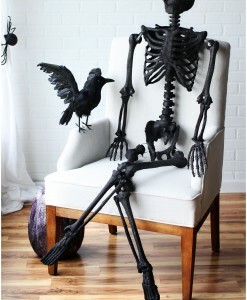 Our skeleton costume ideas and accessories offer a great opportunity to team up with your family friends for some very special Halloween photos. 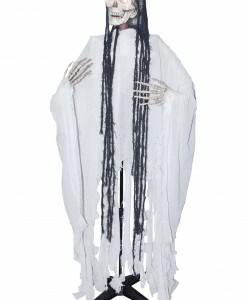 If you do not need the whole skeleton costume, then complete your handmade ensemble with one of skeleton masks and gloves for an extraordinary Halloween look at an economical price. 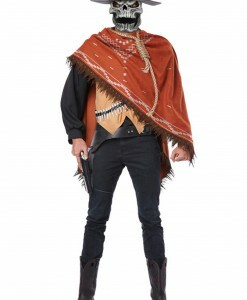 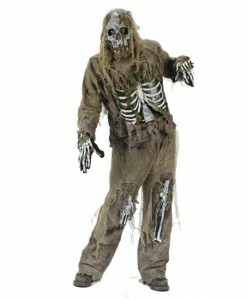 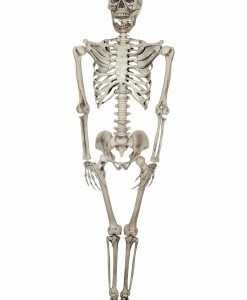 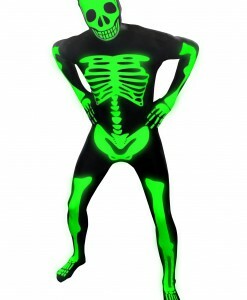 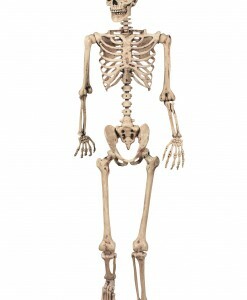 Our selection of skeleton costume ideas gives limitless options for men, women, and teens to have the best party ever. 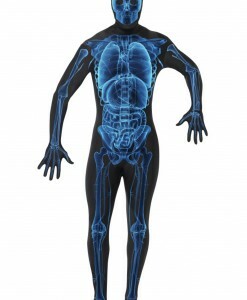 For your convenience, we have all your skeleton costume and accessory needs covered with free delivery anywhere in the USA, Canada, and the UK. 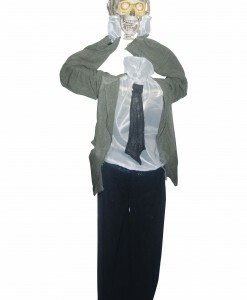 For more Scary Costumes, browse our extensive selections of Mad Scientist Costume Ideas and Mummy Costumes, where you will find a wide variety of adorable outfits to put on for the next Halloween party!